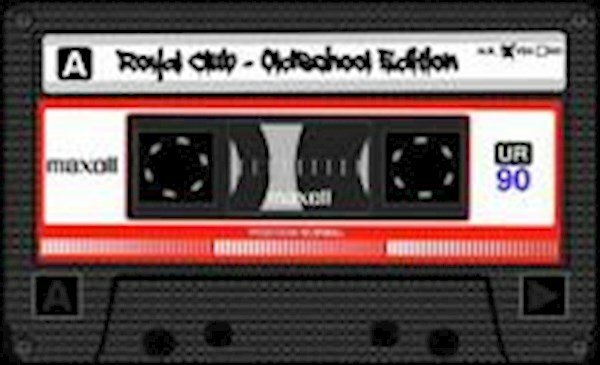 This event "Royal Club Oldschool Edition – Sommer-Closingparty 1" @ H1 Club & Lounge has already ended on 06/10/2016. Here you can find upcoming events for this location! Die königliche Partyreihe im H1 Club, mit RnB- und HipHop der 90er: Where queens & kings get naughty...OLDSCHOOL STYLE!